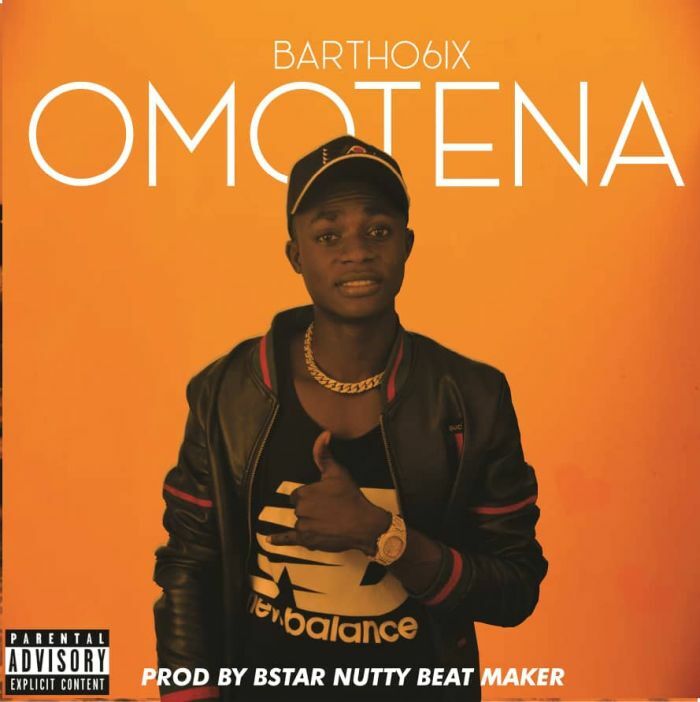 Download Music Mp3 titled "Omotena" by #Bartho6ix, the Song was produced by Bstar Nutty Beat maker. Click the below link to download and listen to Omotena. Kudos to Bartho6ix for this massive jam. Enjoy! !